Apple close to buying Path? Apple is rumoured to be launching a bid for 'private' social network, Path. Path has been struggling for some months now, with employees leaving and users failing to buy into premium services. Now Apple is said to be interested in buying the service. Quoting one anonymous “single well-placed source inside Apple's engineering team”, PandoDaily said that the iPhone giant is poised to close the deal within weeks. 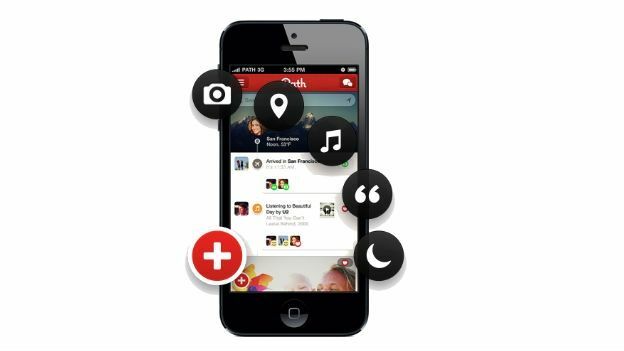 Path is one of the smaller social networks around with 25 million users. That is far behind other networks like Facebook, Twitter and WhatsApp. The two companies do have a long history. Path's boss Dave Morin is a former Apple employee. He was spotted at Apple's keynote speech yesterday sat in a section of the audience usually reserved for senior Apple executives. According to PandoDaily, the app is likely to be integrated into Apple Messages in iOS 8.